A local TD has made history as the first female TD to speak in the House of Commons. Green Party TD for Dublin-Rathdown Catherine Martin addressed the House of Commons chamber in her role as Chair of the Oireachtas Parliamentary Women’s Caucus. 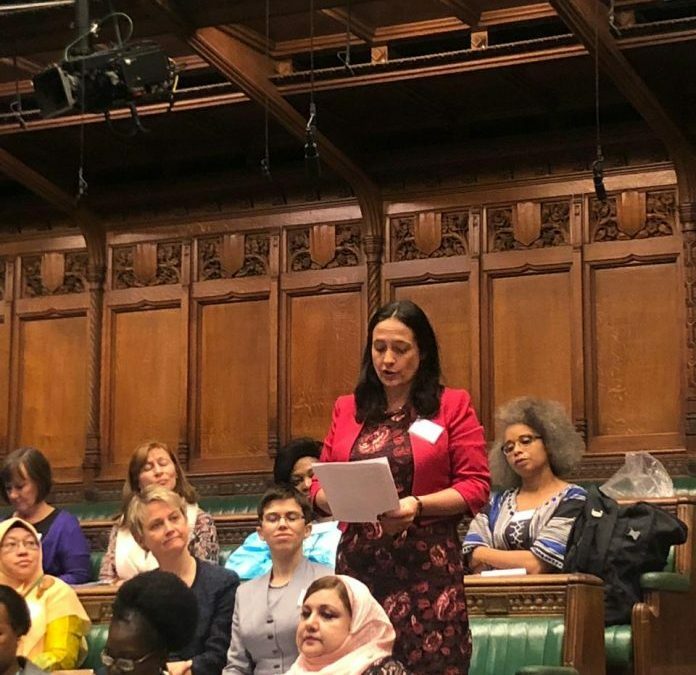 In her speech, Deputy Martin referenced Constance Markievicz, the first woman elected to the House of Commons and applauded those who fought for women’s suffrage internationally. She also called for action now to support one another in reaching the goal of true gender equality. Deputy Martin is one of a few TDs who speak in Irish regularly in the Dail and took the opportunity to speak a few words ‘as Gaeilge’ in the House of Commons. Speaking in the Chamber, Deputy Martin said: “Across the world, our right to vote was hardfought for and hard-won. As women, we were not granted the right to vote – rather, our grandmothers and great-grandmothers demanded our right to vote.